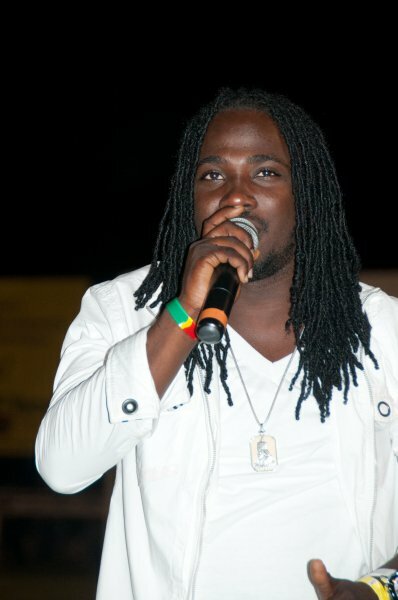 DANCEHALLREGGAEWESEH.COM: JAH CURE, WIFE SPLIT? 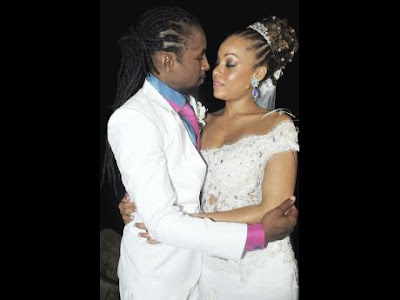 seems reggae singer Jah Cure and his media personality wife, Kamila McDonald, are now separated. The two wedded in August 2011, two years after meeting along Constant Spring Road, St Andrew. After what seemed like a blissful marriage that bore a daughter, things no longer seem as peachy between the two, THE WEEKEND STAR understands. A close family friend recently confirmed the split, stating that Kamila has moved out of the home she shared with Jah Cure. "She moved out of the marital home and back into her family home over a month now. So by the looks of it, it seems to be over," the anonymous source said. The source also told THE WEEKEND STAR that neither party has been wearing their wedding rings for months. Speculations were also ripe earlier this week when Kamila posted a picture showing off her nails on her Instagram page. Many persons had questions about the state of the marriage because her wedding ring was not seen on her finger. "Wedding ring off? 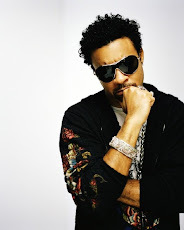 Time to slide thru da DM (direct message)," one person commented. However, other persons were quite defensive of the couple, saying that they doubt that there is any trouble in the marriage. As for her Instagram page, Kamila has not made any posts with Jah Cure in over nine weeks. Similarly, the last time Jah Cure mentioned her on his Instagram page was eight weeks ago. Despite several efforts, THE WEEKEND STAR was unable to get a comment from the two. The article is very good and very interesting in .. What is so great.